Near the end of the school year, you will need to take a test to show people that you actually learned. 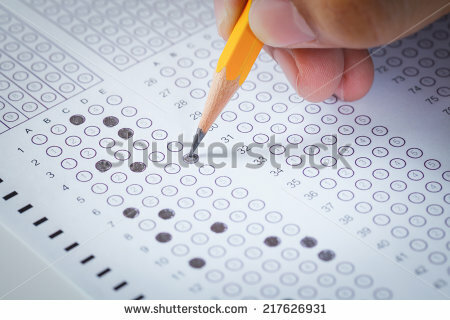 The test will be 60 multiple-choice questions, and a few free-responses. The importance of this is your college credit, if you fail this test you don't get it. It sounds scary, but throughout the year you will become accustomed to the way government tests work through Brock's unit exams and practice tests. By the time the test rolls around you should feel pretty confident in your abilities, and may even find that it was easier than many of the unit exams.